Bobby McGill is the founder and publisher of Branding in Asia Magazine, a digital publication that features news, creative work, profiles and insights into the world of advertising, marketing and branding across Asia. Bobby got his start in journalism as business reporter in 1996, covering tech news for the San Francisco Chronicle and Examiner during the dot.com boom. In 2002, he relocated to Asia, and has been living and working there ever since. After settling down in the South Korean port city of Busan in 2009, Bobby founded Haps Magazine, Busan’s first independently-produced English-language lifestyle magazine. 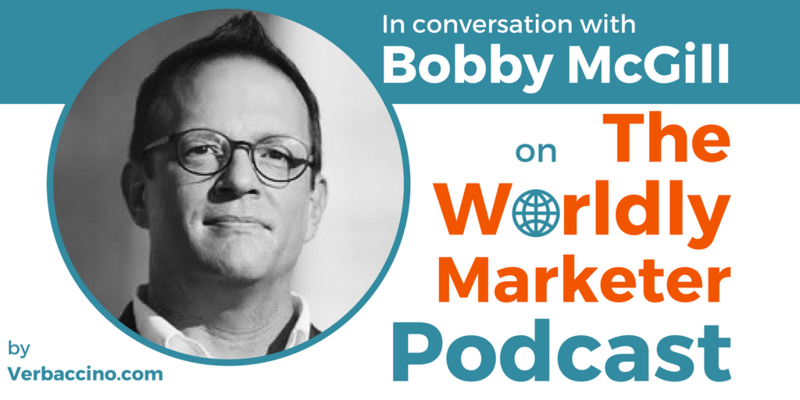 Besides his work as a writer and publisher, Bobby is currently an Associate Professor of Branding and Marketing in the Department of International Studies at Dongseo University in Busan. In 2014, he was named one of the “100 Expats Who Made a Difference” in South Korea by Groove Magazine, which is published out of Seoul, the capital city. Bobby has been featured widely in the Korean media as well as on CNN. He is also a regular contributor to Adobe’s CMO.com through his articles on marketing and branding trends in the Asia Pacific region.